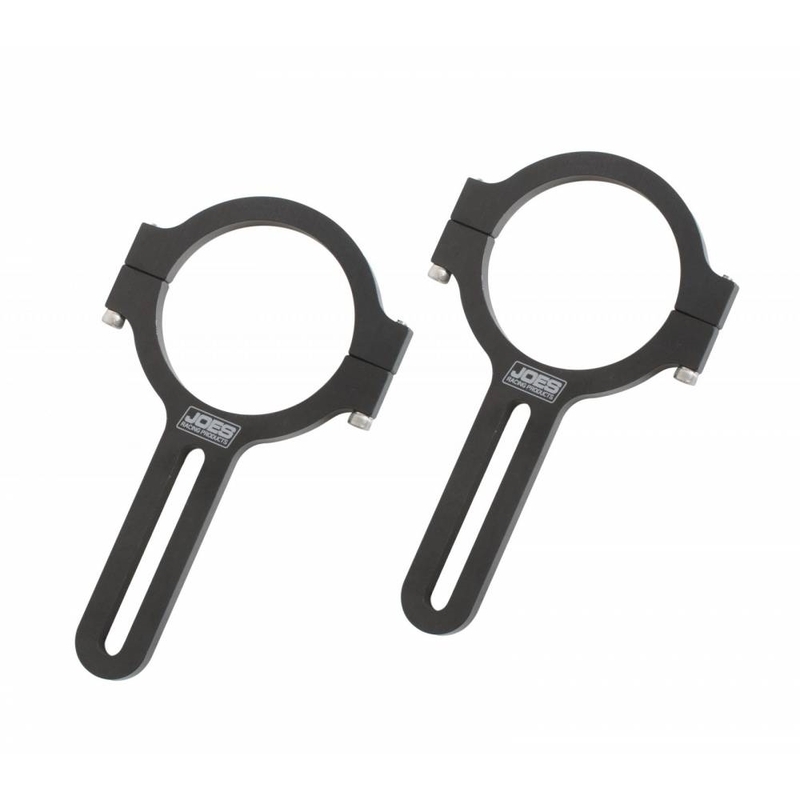 JOES black anodized mirror brackets allow you to mount your mirror or other accessory where you need it. The slotted design allows for precise adjustments. 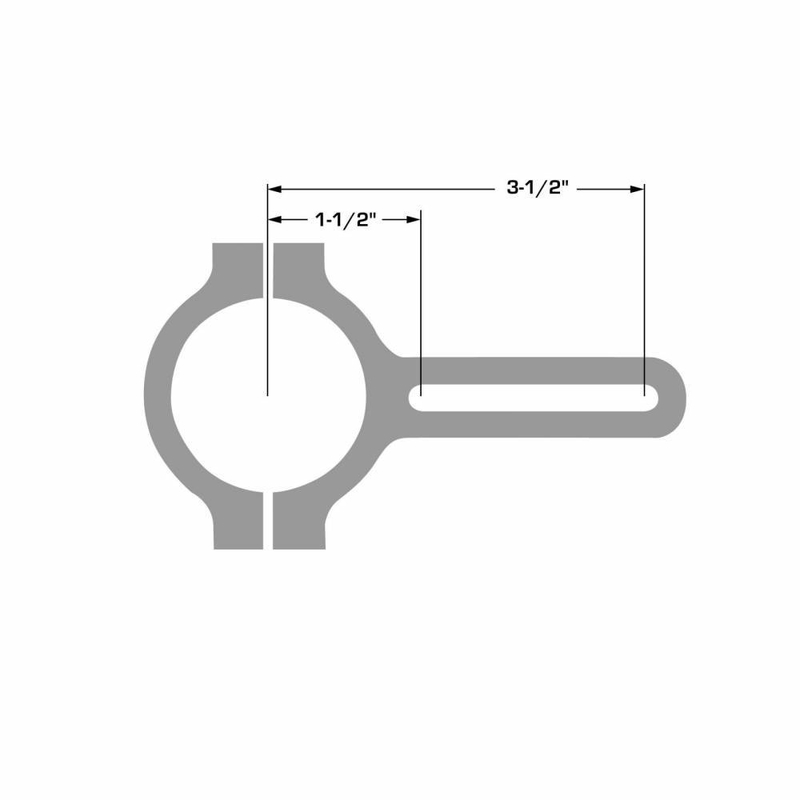 Available to fit 1-1/2″, 1-3/4″ and 2″ tubing. Sold in pairs.